Multi-Ply Dynamic Elite Pressure Redistribution Mattress, 80"
The Fitted Sheet from Drive Medical is perfect for use with manual semi-electric and full electric beds. 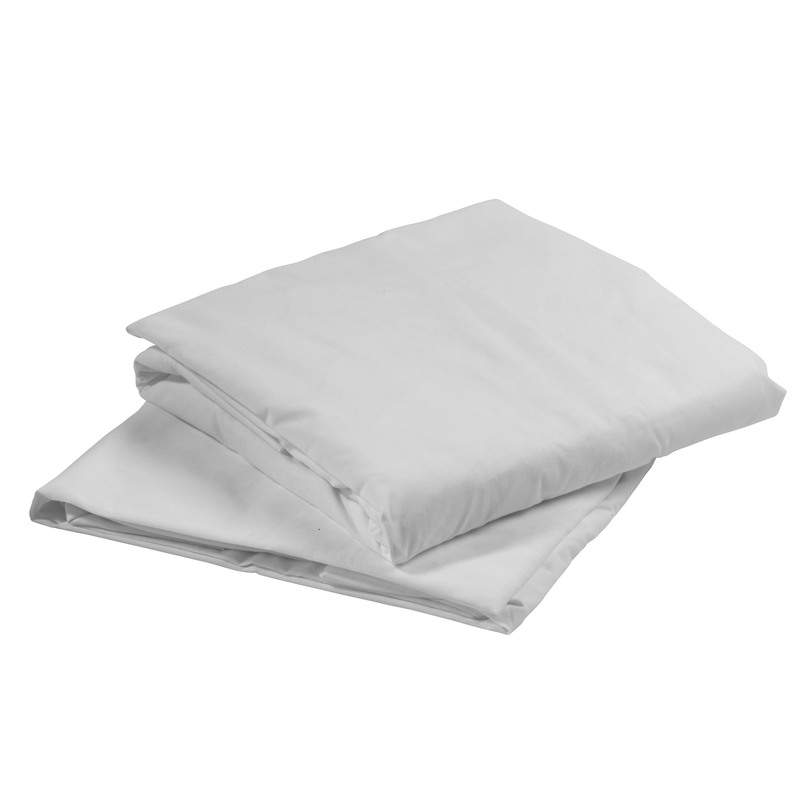 The set includes two comfortable machine washable cotton/polyester blend fitted sheets. 36"x84"x8"